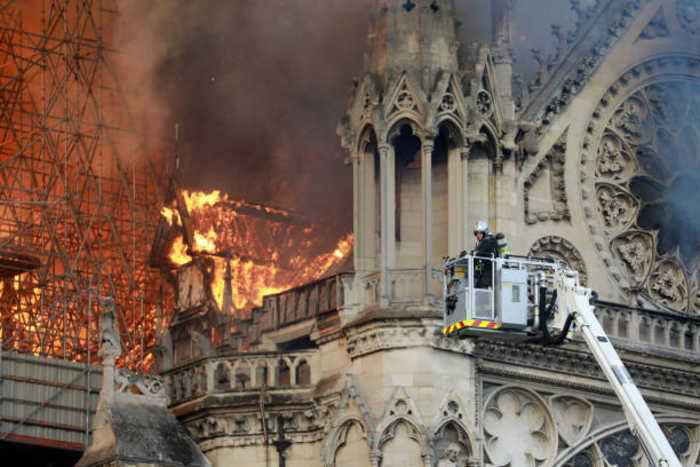 Notre Dame Cathedral Has Been Saved From 'Total Destruction' French fire fighters have successfully saved the main structure and two towers of the historic cathedral. 400 firefighters have spent five hours battling the blaze after it reportedly broke out in the attic of the building. 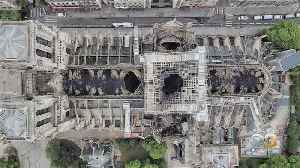 Officials focused most of their energy on recovering the priceless artifacts stored within the building. 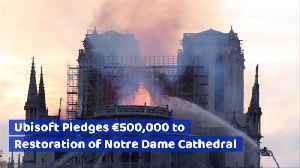 The fire is believed to have been caused by recent renovation work. 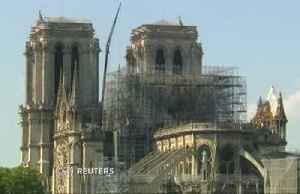 The roof of the 856-year-old landmark as well as its 300-foot spire have been destroyed by the fire. 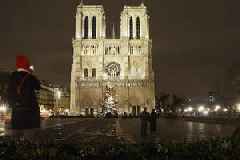 The world mourns Notre Dame Cathedral&apos;s destruction. 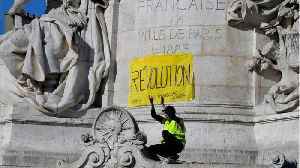 But some ask: What about our sacred sites?